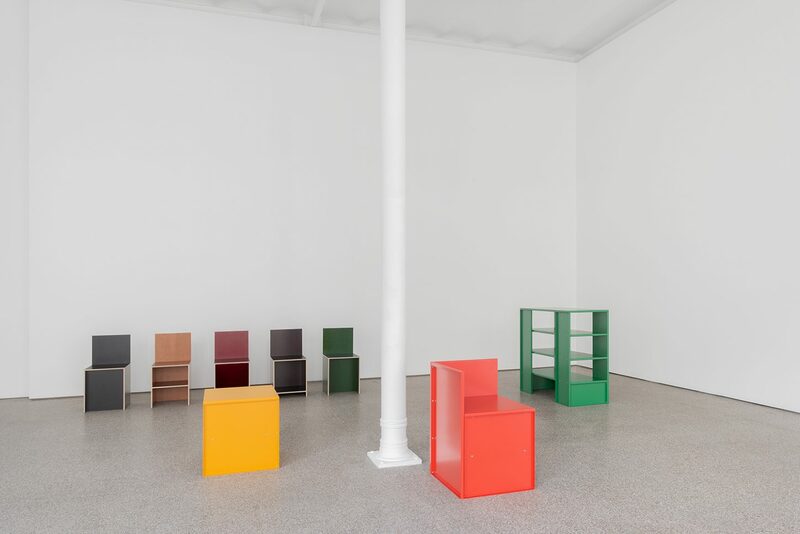 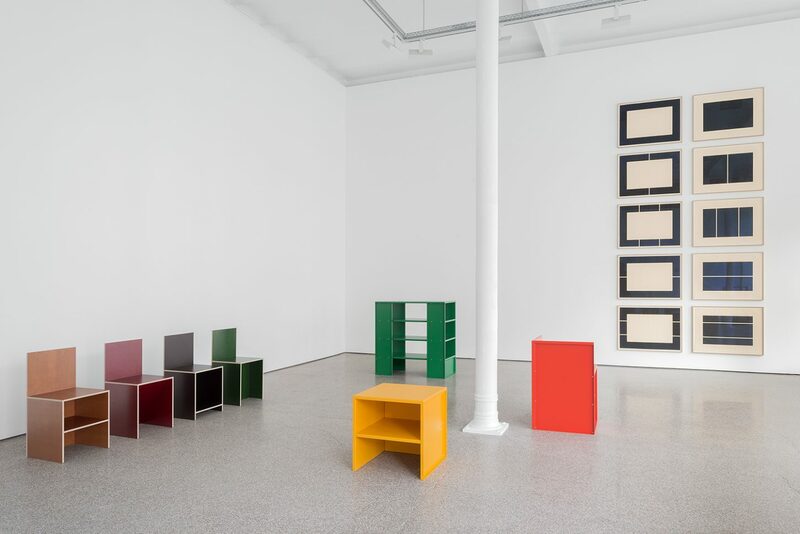 Judd’s first pieces of furniture date from the mid-1970s, shortly after the artist moved from 101 Springstreet, Soho, New York, to Marfa, Texas, where he renovated and reconverted several buildings to a studio, living and exhibition spaces. 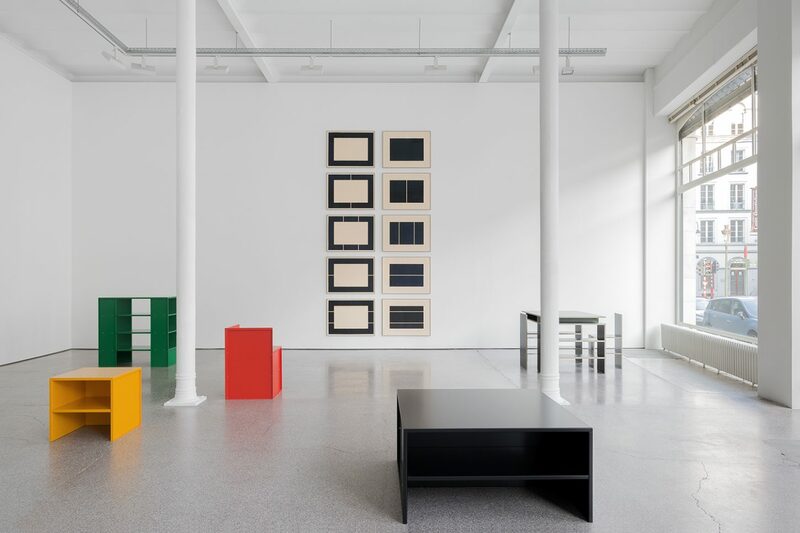 Suited to the industrial architecture, Judd created his works, for want of local alternatives. His early works are hardly more than a few rough boards that have been assembled to create a minimal, functional shape. Yet they anticipate the radical and innovative character of Judd’s uncompromising ideas about designing. Over 30 years later his furniture is synonymous with timeless and lasting design. 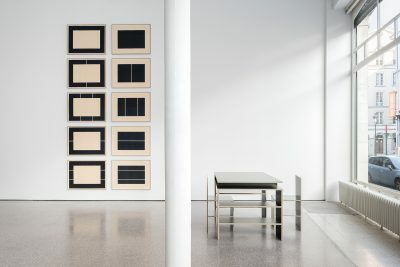 Judd was interested in a certain “quality”, which he found in sober but solid materials and technical precision. 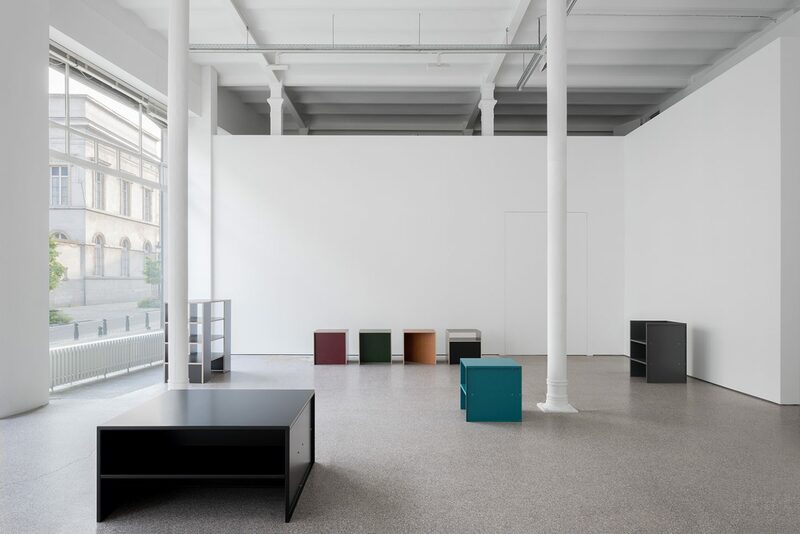 Perfection was achieved in the finishing – complex fixations and extremely even surfaces. 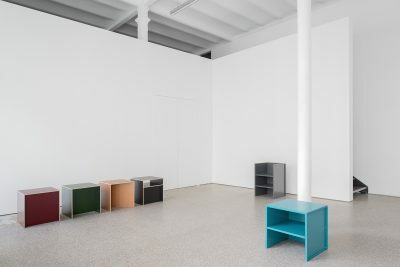 The production process is legible in an open structure (absence of drawers and doors) which corresponds to Judds premisses of visual transparency. The initial presence of practical and functional demands also had a significant impact on the development of Judd’s formal purism. 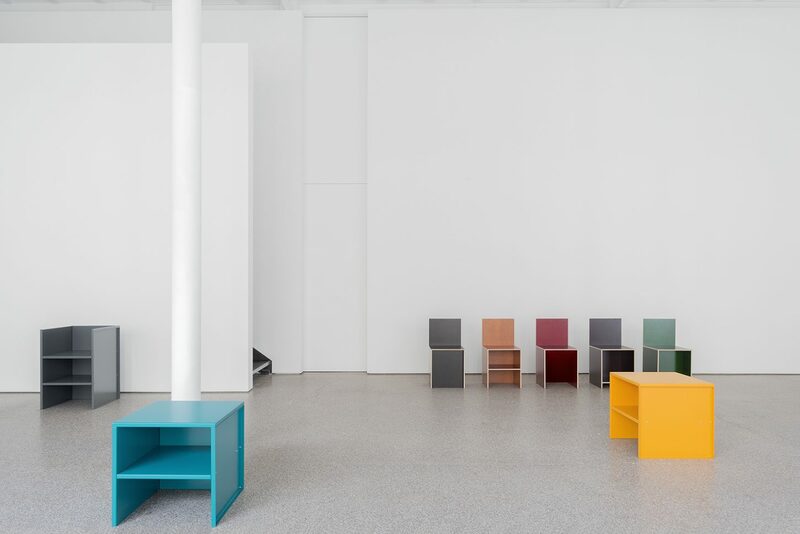 An aesthetics that is extremely subtile, as it is not explicitly visual: rigorous geometry, mathematical proportions and highly polished surfaces. 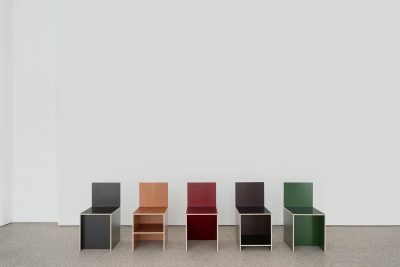 The dared simplicity is however of great elegance and clarity. This exhibition was realized in collaboration with the Donald Judd Foundation, which manages the artist’s estate since his death 1994, which is spread over his studio, Springstreet 101, New York, several buildings in Marfa and few ranches in its surroundings.